"I'm taken and Pregnant so keep off." Says Papa Shirandula Actress Awinja. - Bana Kenya News, Real African Network Tubanane. Home Entertainment "I'm taken and Pregnant so keep off." Says Papa Shirandula Actress Awinja. "I'm taken and Pregnant so keep off." Says Papa Shirandula Actress Awinja. 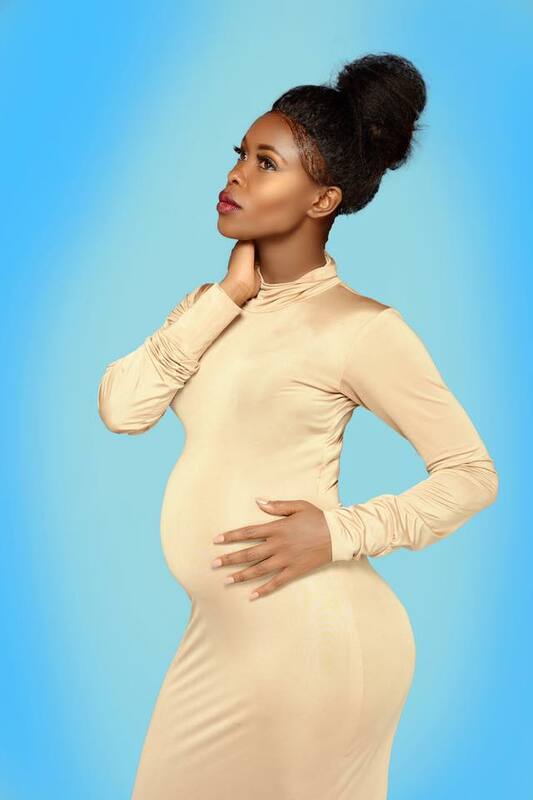 Jacky Vike AKA Awinja Nyamwalo on the Papa Shirandula show is heavily pregnant. Awinja took the social media by storm when she posted photos of her pregnancy. Her Man who is a Churchill show comedian David Macharia AKA Sleepy David envied her five months pregnant and expected to be a dad soon. The Papa Shirandula actress will be joining the Mothers club soon. The majority of comedians, actress and TV personalities congratulated Jacky for the step she took. She is now really taken and #TeamMafisi to wrap up and zip up. This is a third actress in the royal media this year to be pregnant. Last year was a year of receiving a blessing. She urged youth in the country to stay focussed on what they think is right and God will be them. She had been hiding the pregnancy because it was not officially that she was taken until December last year. The Papa Shirandula team wishes all the best in her motherhood which is approaching. Charles Bukeko AKA Papa Shirandula congratulated his partner on his Papa Shirandula show that has scooped some awards. He said that they are waiting to see the Shirandula show grandchild.